“Wrinkles occur when collagen fibers start to lose their tone. When we smile, yawn, and chew, our skin is moved around into different shapes. While our skin is elastic, over time it loses its flexibility and fine lines start to appear where the most movement occurred. It is also believed that the skin loses its underlying fatty tissue, causing excess skin which in turn looks like aging skin,” states Lily Morgan of Lily Organics. Follow a good, clean skin-care regimen. 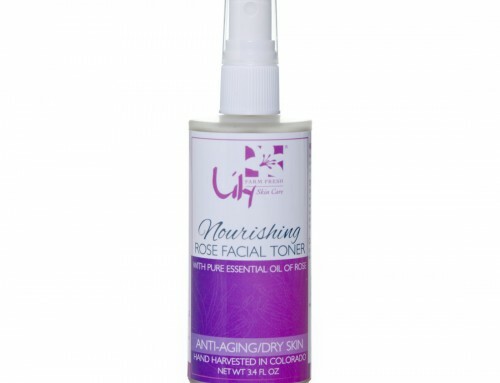 Moisturizers lubricate the skin and reduce the stress of the skin when facial expressions are made. Moisturizers also have the ability to puff up the skin somewhat, making the skin look less lined. Sleeping face up really helps, so that the skin doesn’t get so distorted. Spending eight hours a day with your face pressed hard against the pillow may accelerate aging. Use a blend of any of the following essential oils, diluted in almond oil: lavender, neroli, rose, frankincense, patchouli, rosemary, sandalwood, cypress, fennel, or myrrh. Lily Morgan is the author of Beauty, Health and Happiness – A Way of Life. She is the founder and formulator of Lily Organics, an organic, fresh and chemical-free and gluten free skin care line of facial care products. 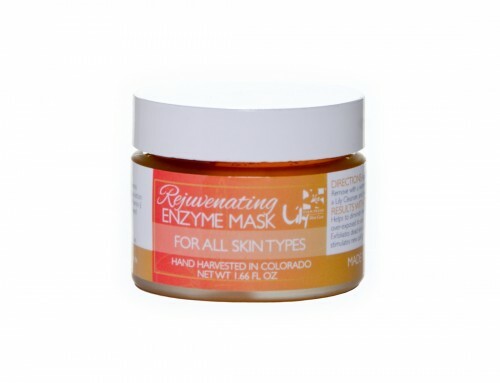 For more information please visit www.lilyorganics.com, email:[email protected] or call 303-455-4194 or 1-800-333-LILY.